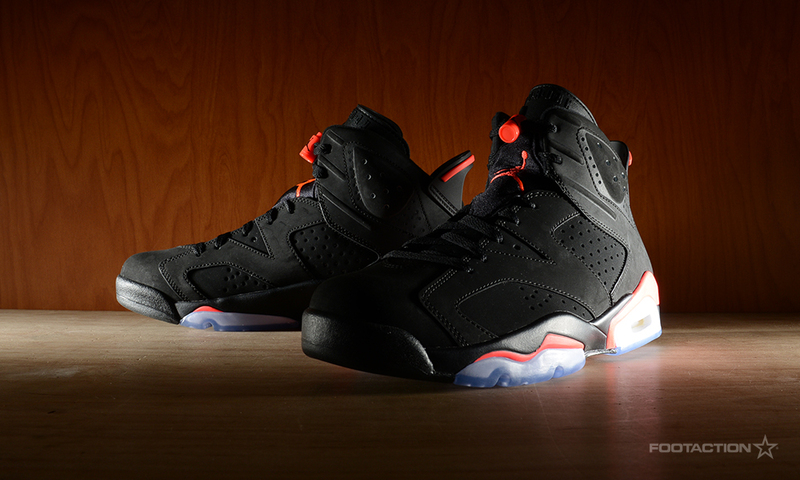 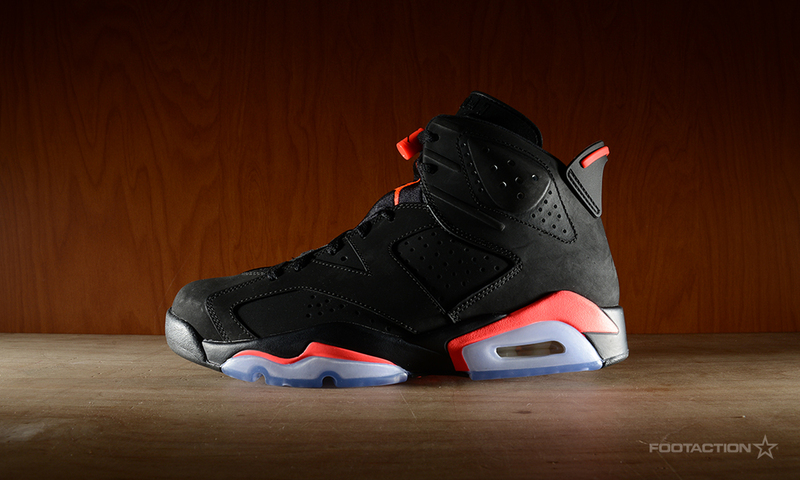 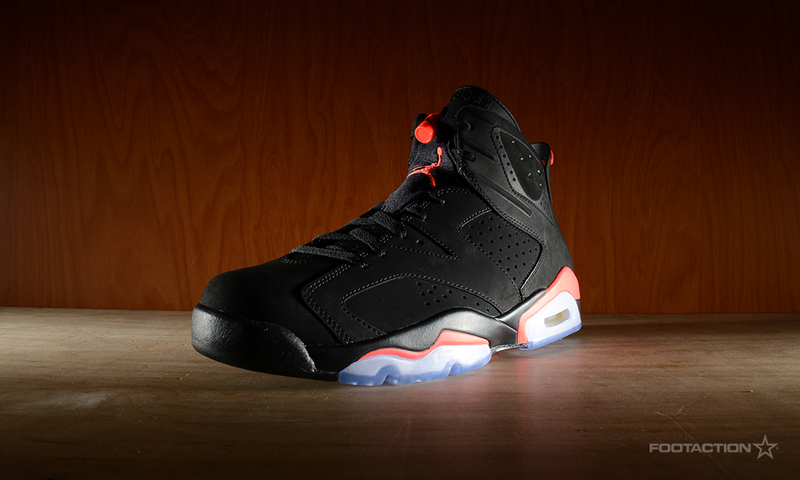 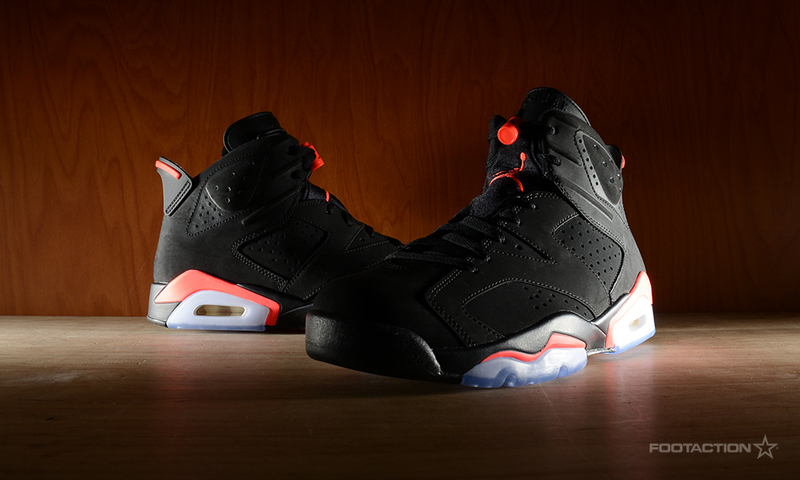 This year is the 23rd Anniversary of the Air Jordan 6, and while kicking off 2014 with a Black/Infrared colorway, the year is finished off with the same palette. 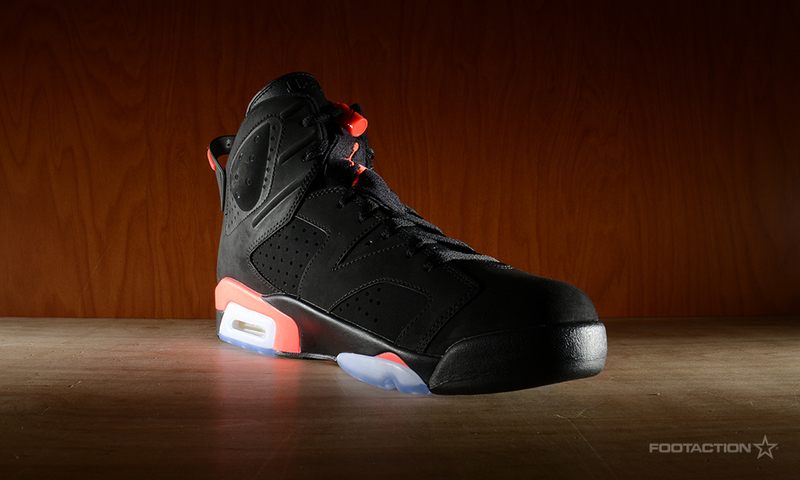 This time around, the iconic silhouette will feature 3M reflective detailing as well as an Infrared 23 accent instead of the regular Infrared on the heel and Jumpman logos. 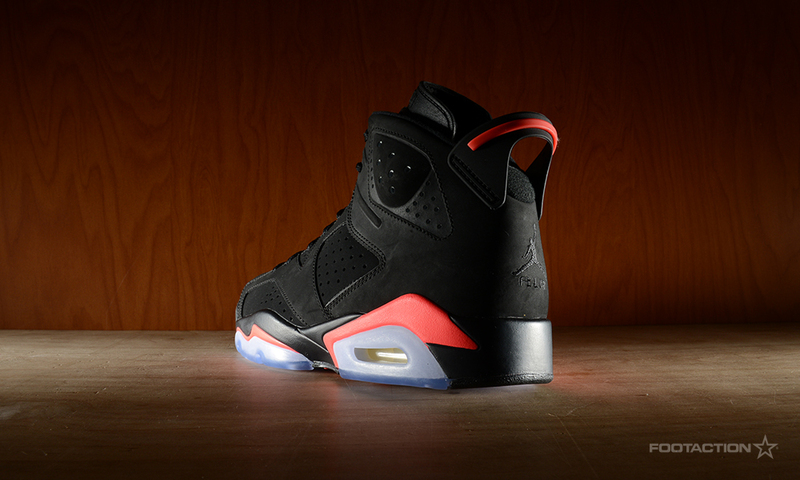 The sneaker sports a smooth, solid Black nubuck upper which is then finish with infrared accents and an icy blue translucent outsole. 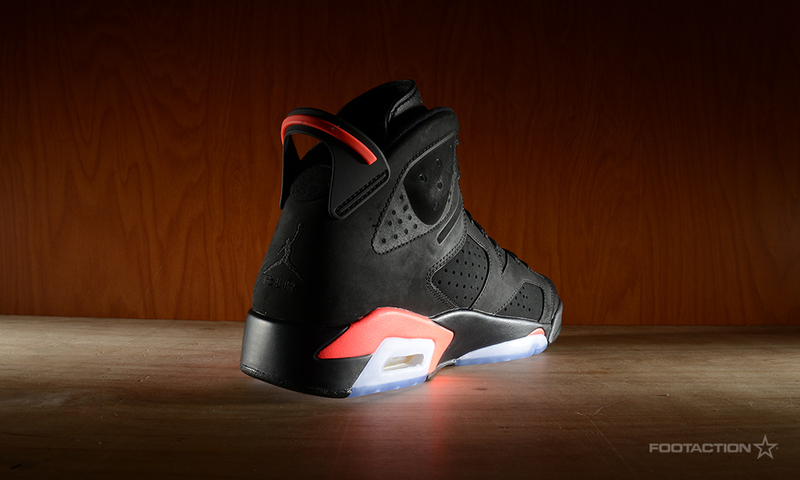 A noteworthy detail is its reflective underlay as seen on the shoe’s upper which makes its return from the shoe’s original release.